This July, I will be traveling to Ukraine to be a counselor in Camp Yeka. 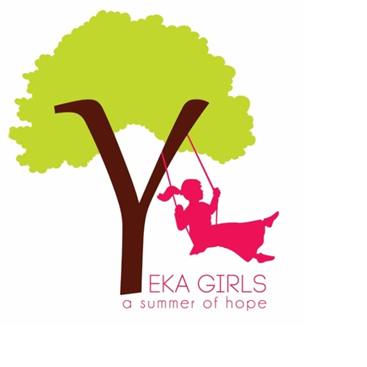 Camp Yeka offers underprivileged Jewish girls from abused and broken homes 3 weeks filled with fun, laughter, excitement, and love. As a counselor at Camp Yeka this past winter, I had the opportunity to experience firsthand the bubble of love, security, and Jewish pride that Camp Yeka creates for each child. Yeka proudly lives by the slogan, "No jewish child should be left behind." 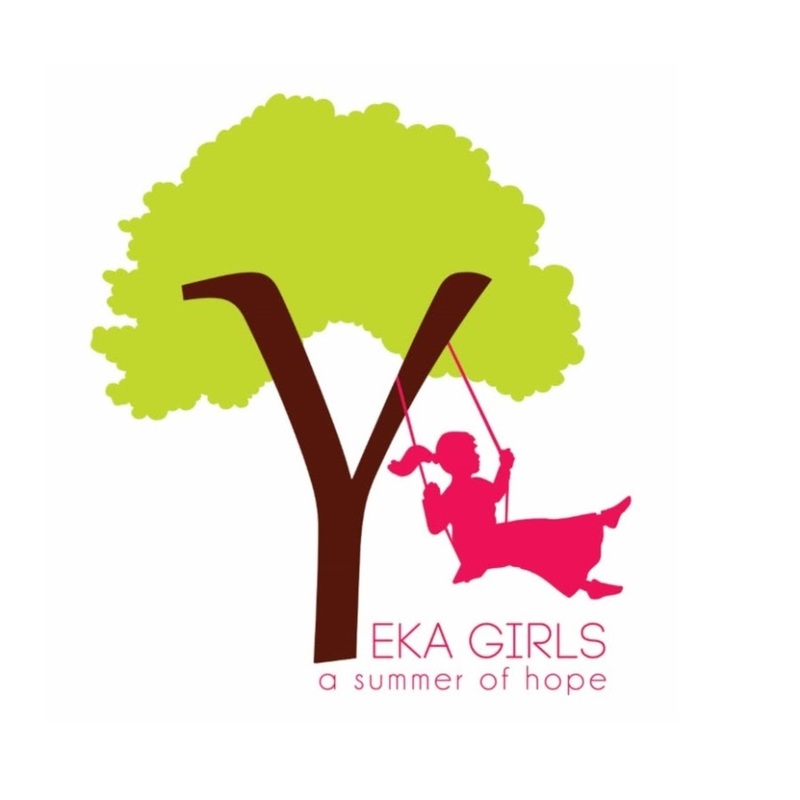 Since campers lack necessary funds, Yeka relies heavily on fundraising to maintain its budget. Please take part in this beautiful mitzvah and help me reach my fundraising goal of $3,000. You can change the life of a Jewish girl.